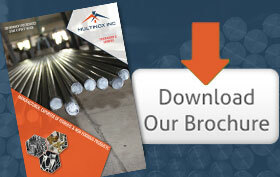 Multinox Inc is a prestigious manufacturer and trader of wide range of hydraulic honed tubes. Hydraulic Honed Tubing has innumerable properties which have become ubiquitous in contemporary industries. We own a crew of eminent clientele who are well satisfied with the quality of our Seamless Honed Tubes and Cold Rolled Honed Tubes. 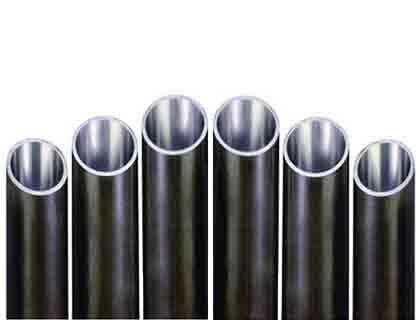 Our Cold Drawing Hydraulic Honed Tubes have a huge demand in the market. Hydraulic Seamless Honed Tubes are fabricated using finest quality metal which is acquired from legitimate vendors. Our illustrious designing team uses latest techniques to contrive Precision Honed Tubes and Cylinder Honed Tubes. Latest machinery is equipped to produce Mild Steel Hydraulic Honed Tubes in all national and international standards. Our Carbon Steel Hydraulic Honed Tubes are smoothly finished to reassure you convenient installation. ST52 Hydraulic Honed Tubes that we manufacture are flexible and durable. For the exemplary properties of our SS 304 Hydraulic Honed Tubes, they have a wide variety of applications in hydraulic cylinders, pneumatic cylinders, and earth moving devices. Our SS 316 Hydraulic Honed Tubes are deployed in airframes and engines of aerospace industry. On the other hand, our SS 304L Hydraulic Honed Tubes are employed in both military and commercial aircrafts. Customized products as per your requirement are contributed by us. For any sort of inquiries, feel free to contact our sales personnel. With no more ado, place your order right now. 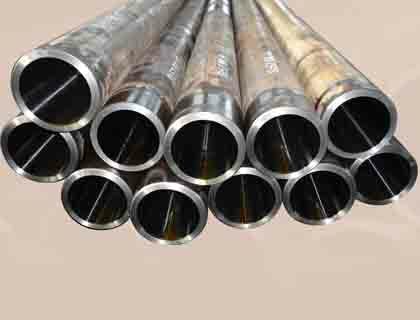 We Multinox Inc offer best in class Hydraulic Honed Tubes at reasonable prices. 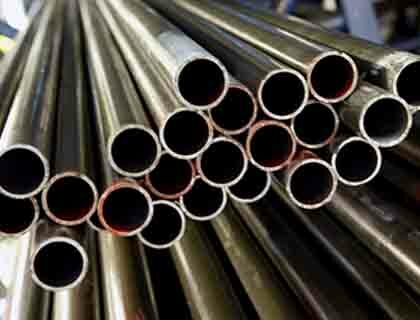 Request the Latest Hydraulic Honed Tubes price list in india using the contact form here.